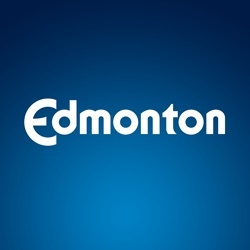 This dataset lists the GTFS agency information of Edmonton Transit System (ETS). To provide a list a dates when there will be changes to regular service in Edmonton. This dataset lists the times that a vehicle arrives at and departs from individual stops for each trip in Edmonton.